Travel by postcards and letters. I received 2 cards from Germany via Postcrossing, and I love them both! This beautiful card is the Castle Neuschwanstein. This is so gorgeous!!! According to my travel guide book of Germany, this castle was buit by Ludwig II of Bavaria, and it was the inspiration for Sleeping Beauty Castle in the Disneyland. This is so beautiful!! 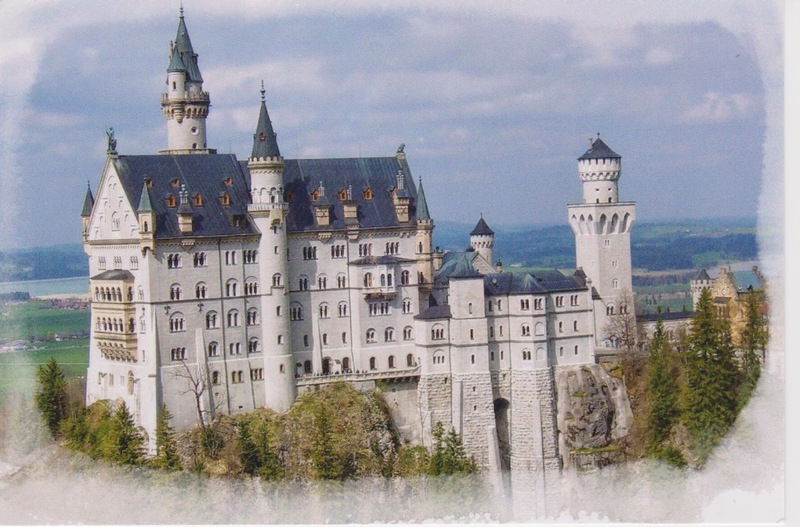 When I traveled Germany few years ago, I really wanted to visit this castle, but it was a very short trip and I just didn't have time to go there. :( Maybe next time! 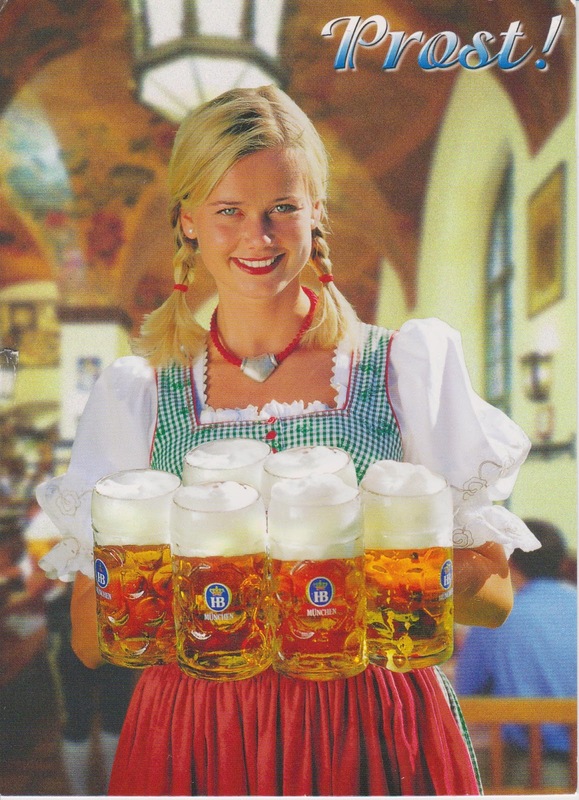 This is the official website of OKTOBERFEST in Japan. It's in Japanese, but you can see lots of pictures there that you might enjoy. I don't like beer but I'm sure Oktoberfest has to be fun! Hope you are having a nice week! Life, Penpalling, and other things. . .
That's the way the Cookie Crumbles! Awesome mail & a day at the zoo! I get mail, therefore I am.